With a raft of high-profile deals and varied investments across the region, it has been an industrious week for the Middle Eastern transport sector. Such policies seek to further the region’s growing prominence in the transport industry and pave the way for growth. 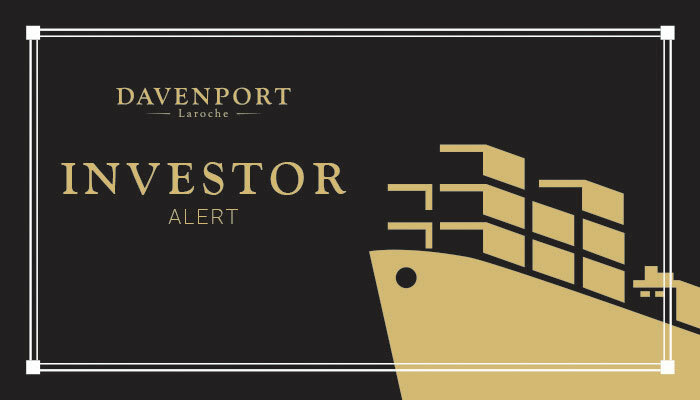 In this Investor Alert, we cover the latest, most promising developments in the sector.